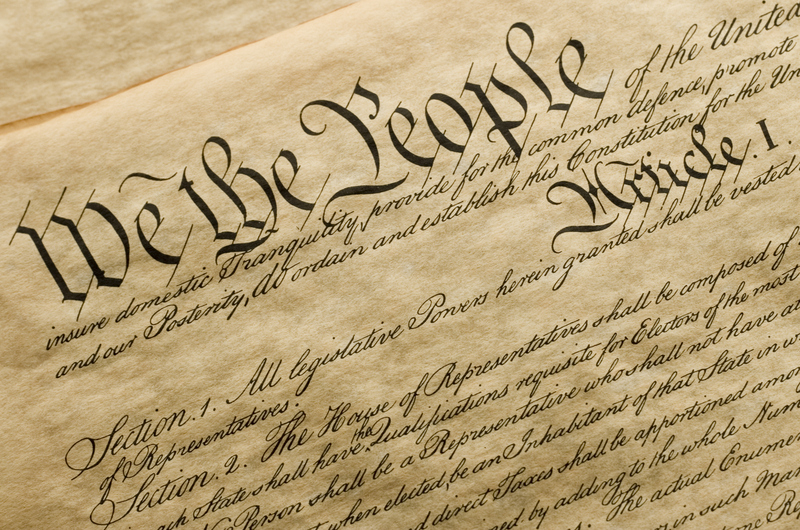 The Heritage Foundation's Preserve the Constitution Series seeks to restore the courts to their proper constitutional role and to enforce the constitutional limits on government. This annual series features a variety of live events - from panel discussions to keynote addresses that bring together leading voices in law and policy to give a reasoned defense for liberty. Join us LIVE at The Heritage Foundation as some of the nation's most respected judges, scholars, lawyers, and policy analysts provide their insights and perspectives on the big issues of the day. It is vital that the Supreme Court uphold First Amendment protections in the face of hostility to those who believe marriage is between one man and one woman.